One of the debates that has raged inside and outside of the Bitcoin community since I got involved back in 2012 is whether Bitcoin was a store of value vs a means of payment. 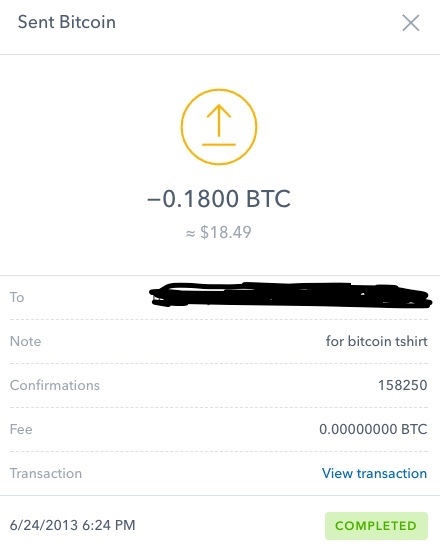 When I first started buying and owning Bitcoin, I would use it as a means of payment all the time. 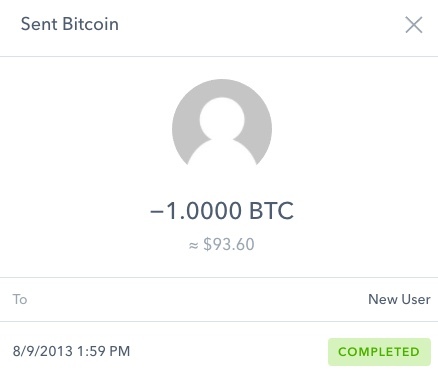 I would whip out my phone and send Bitcoin to people instead of paying cash. At today’s prices, that t-shirt cost me $830. I love that t-shirt. That gift is almost $700k at today’s prices. 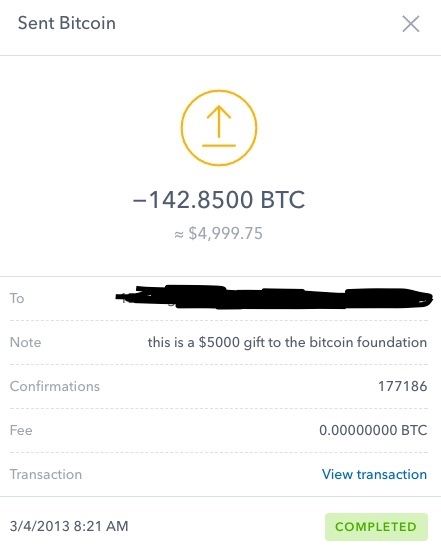 I share these three transactions with all of you to make a point. And that point is that you can’t keep spending something that goes up as much as Bitcoin has.